The petrol automatic model of the Jeep Compass is powered by a 1.4-litre Multiair engine that makes about 161 bhp and 250 Nm of peak torque. The engine is mated to a 7-speed DDCT automatic transmission. 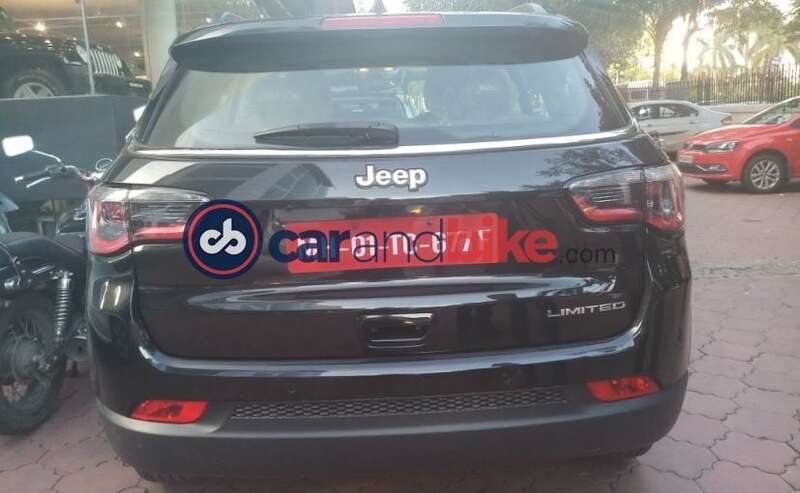 It's been over two months since the Jeep Compass was officially launched in India and the SUV has already started to create a niche for itself. While the diesel version only gets a 6-speed manual gearbox, the petrol model gets both the 6-speed manual and a 7-speed automatic DDCT unit. Initially, the company started off with the deliveries of the diesel version alone, but dealers were accepting bookings for the petrol model as well. In fact, last month we even told you that the company will start the deliveries of the Compass petrol from October. 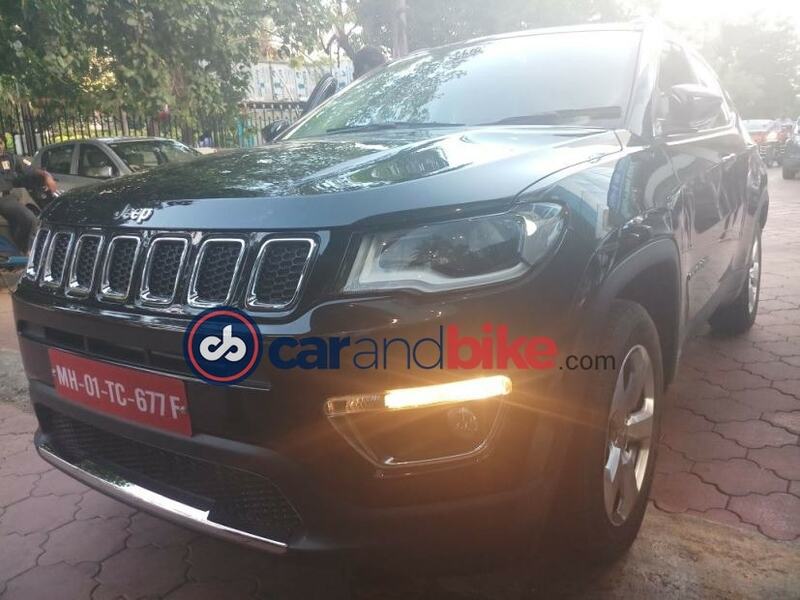 Now, the petrol automatic version of the Jeep Compass has started arriving at dealerships across India for test drives and currently commands a waiting period of up to 2 months. Though the petrol manual is still not available for test drives, bookings for the Compass petrol manual are underway for a token of ₹ 50,000, with a waiting period of up to 3 months. The petrol version of the Jeep Compass is powered by a 1.4-litre Multiair turbocharged engine that makes about 161 bhp and develops a peak torque of 250 Nm. As mentioned before, the 1,368 cc motor comes mated to a 7-speed Dual Dry Clutch Transmission (DDCT) while in the automatic variant and 6-speed manual gearbox in the manual version. The diesel model, on the other hand, comes with an all-new 2-litre Multijet 4-cylinder turbocharged engine that makes 170 bhp of peak power and 350 Nm of peak torque. This one is mated to a 6-speed gearbox. 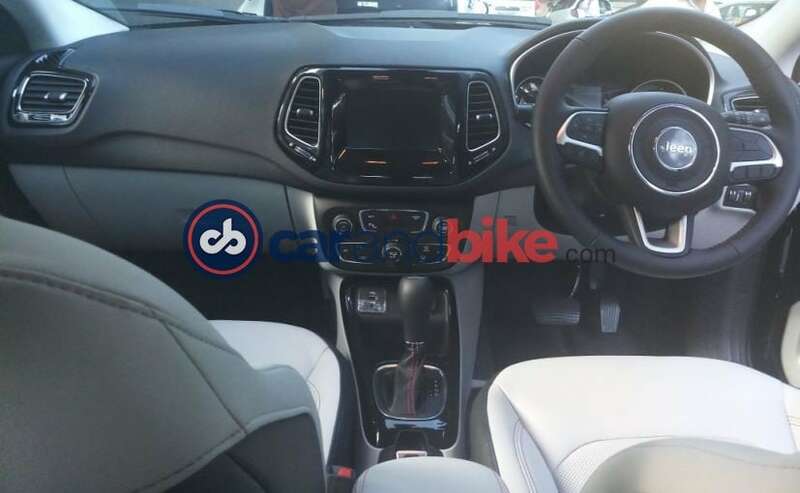 The Jeep Compass petrol comes in three variants - Sports, Limited, and Limited Option, and in terms of features is identical to their diesel counterparts like - passive keyless entry and engine start/stop button, new sandstorm sedoso fabric interior and dark saddle stitching and 6-speakers. The cabin comes with Ski-Grey Mckinley leather interior with leather seats, leather-wrapped steering wheel and door scuff plates. 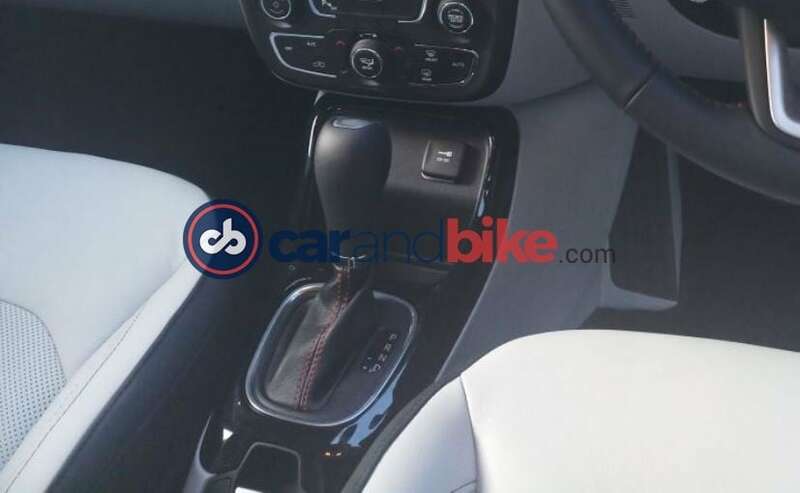 Other features include - roof rails, Bi-functional projector headlamps, rear parcel shelf, a bigger 7-inch touchscreen system equipped with Android Auto and Apple CarPlay, dual-zone climate control, active carbon air filter and LED position lights. Post the GST cess announcement, the Jeep Compass' price has gone up and now the SUV is priced at ₹ 15.16 lakh to ₹ 21.37 lakh (ex-showroom, Delhi). The three petrol variants are priced at ₹ 15.16 lakh for the Sport trim, ₹ 18.96 lakh for the Limited and ₹ 19.67 lakh for the Limited Option.